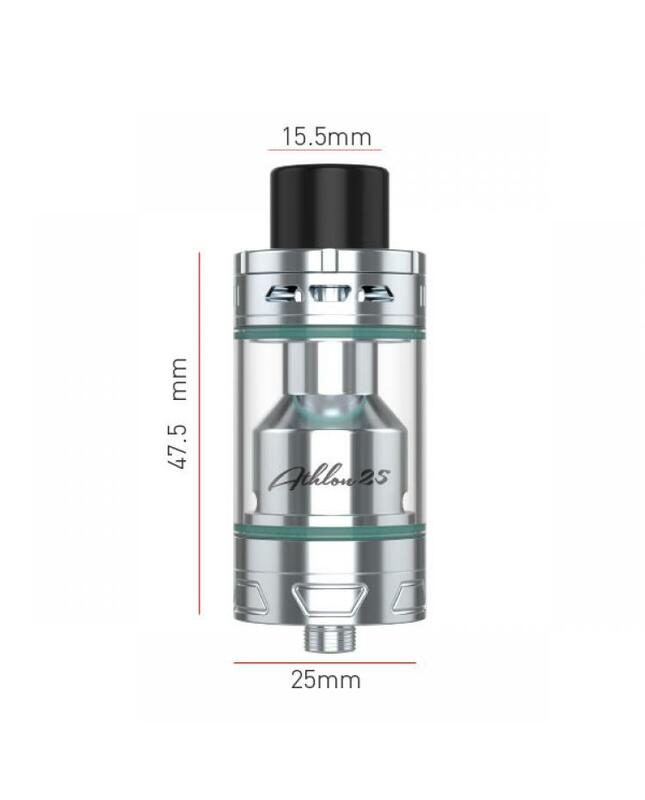 UD Athlon 25 is one of the newest tanks for ecigs, another is Athlon 25 mini. 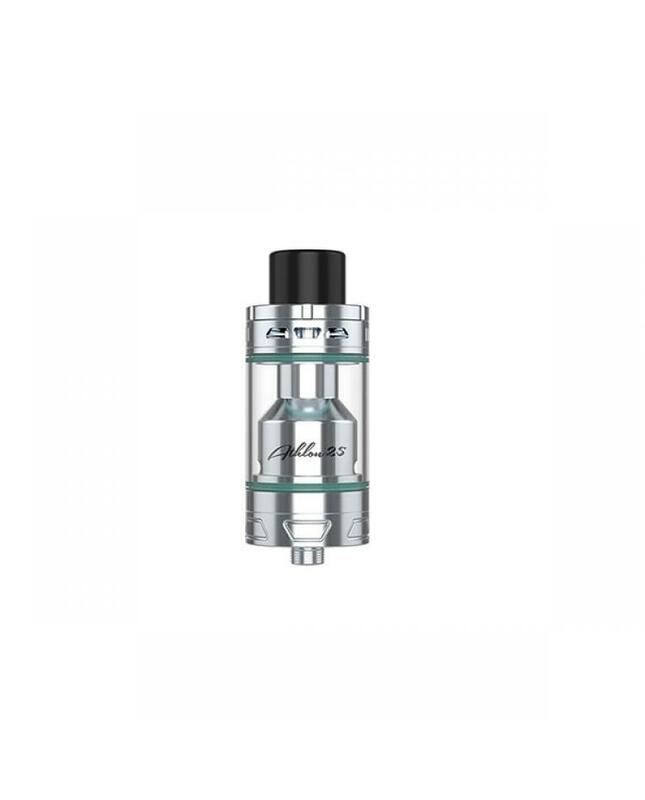 the new tank has black and silver colors available, can hold 4ml e juice, diameter 25mm, use the 0.15ohm octuple SS316L coils, the UD coils made of good grade stainless steel wire and organic cotton, the UD sub ohm tank comes with velocity building deck, single coil or dual coils available. 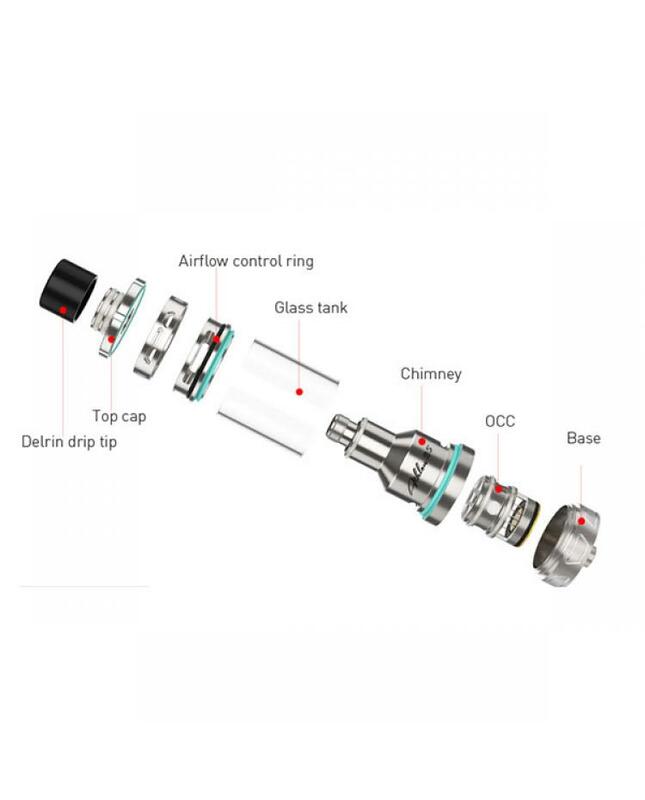 vapers also can order the 2ml extension tube, so your new youde tank can hold max 6ml e juice. 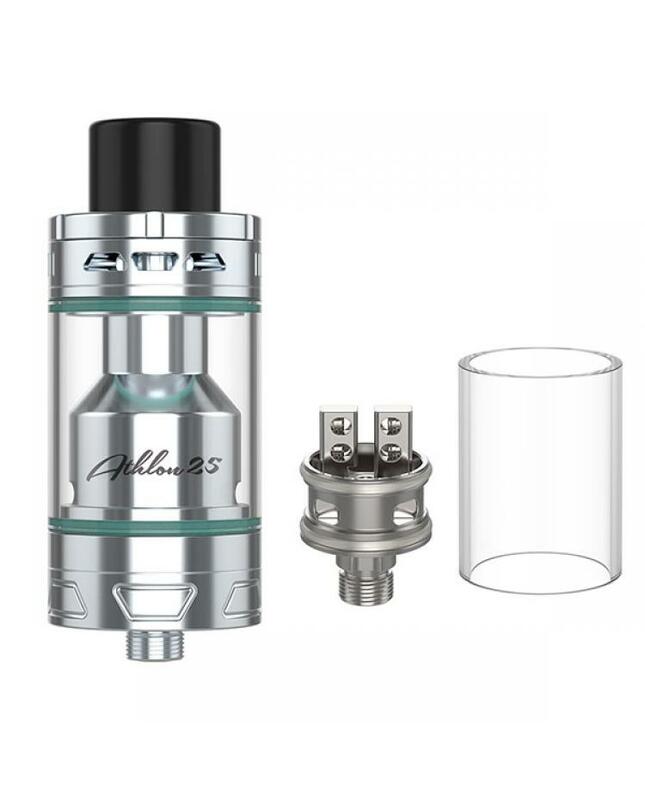 the UD Athlon 25 tanks with top refill and top airflow adjustable designs, vapers can inject e juice quickly and adjust the airflow easily.